We are pleased to announce that Margie will be hosting two workshops this summer at Hollyhock! In homage to Paul Taylor’s phenomenal work, Margie will be creating a work for 17 dancers, Rewilding, with the Paul Taylor Dance Company. 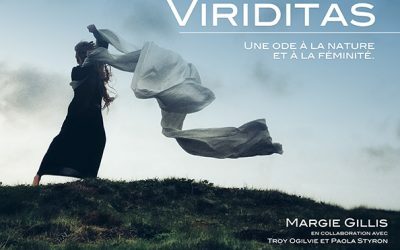 Viriditas will be presented on Thursday, April 11 at the Théâtre de la Ville (Longueuil). On March 29 and Friday May 3 at the Taylor School Margie will lead two “Dancing From the Inside Out” workshops! 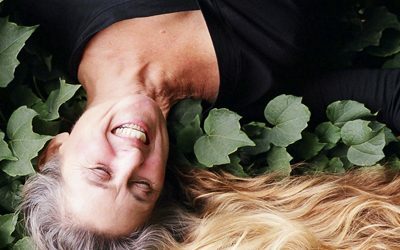 On February 20, Margie will be headed to Durham, North Carolina, for a week-long residency at Duke University Dance Program. On November 3 and 4, Margie and The Legacy Project team will take Evolutions on the road!